Are you taking enough protein to lose weight? The reality is that protein is the world’s new diet obsession. By consuming a reduced-calorie diet in conjunction with a high-quality protein like Whey Protein, you can actually improve the quality of your weight loss and you do that because you maintain lean muscle mass which helps you burn the calories faster. Whey Protein can help you feel fuller for longer as it happens with On the other hand, carbohydrates do not always satisfy your appetite and certainly they may give you fat and weight. The last few years, we are witnessing a rise of the protein drinks for ordinary people as a big variety of protein products are sold in supermarkets for everyday people and non-athletes to use them. 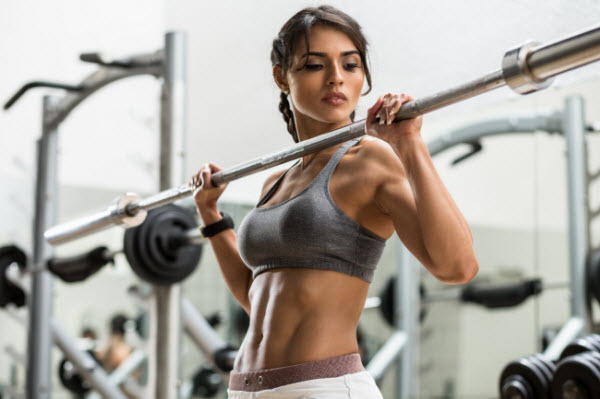 Research has shown that consuming Whey Protein in combination with resistance exercise can actually help you more lean muscle than just resistance exercise alone. Consuming Whey Protein after a workout helps build and restore muscle tissue and it may also help reduce the feeling of soreness or fatigue after strenuous workout. A good way to get a huge collection of fitness supplements including Whey Protein at a cheaper price is to check out this link www.lifetoliveit.com/muscle-and-strength/ and have a look at the online sales and discounts. Even as early as age 40, we can lose our muscle mass if we do not have adequate levels of high-quality protein intake and resistance exercise. So, Whey Protein can actually be a great way to combat this age-related phenomena. There are also other important benefits related to Whey protein like the fact that it helps lowering the Cholesterol levels, it supports your weight loss, it lowers the blood pressure, it combats Asthmatic problems and it helps with muscle recovery.